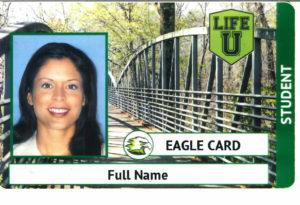 The Eagle Card is the official ID of Life University for students, faculty and staff. All incoming students will receive the new Eagle Card and current Life U ID cardholders can replace their old one for the new one at no charge. If you decide to keep the legacy ID card, don’t worry, it still works! DO NOT punch a hole in any ID card as it will damage the SmartCard chip inside. The Eagle Card provides secure access to buildings, printing services, the Library, Wellness Center and Lyceum Dining Hall. It is also holds meal card funds for use in all dining eateries. • Obtain or replace their Eagle Card (campus ID card). 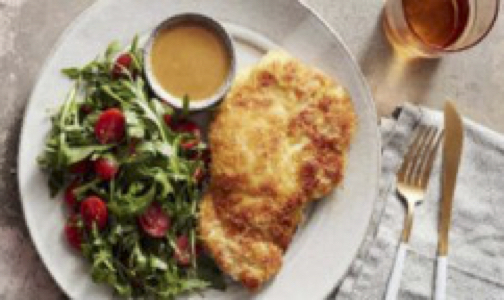 • Manage their meal plans. 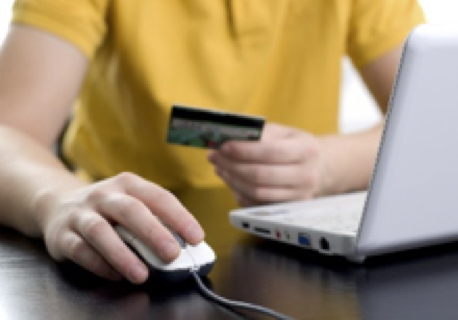 View the Card Services Guidelines here. View the Eagle Card Photo Submission Guidelines. 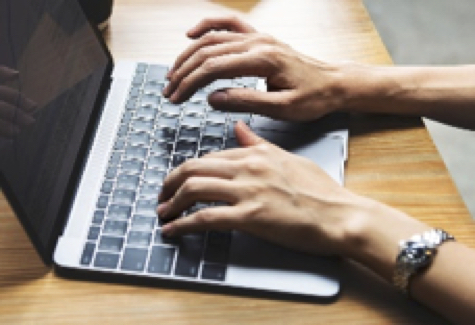 The Card Services office is in the College of Graduate and Undergraduate Studies Building (CGUS) down the hall between the Life U Shop and the Socrates Café. They can be reached at 770-426-2960, option 3 and cardservices@life.edu, Monday-Friday 8:00am – 5:00pm.